This is a very exciting initiative and something to look forward to, and target some good horses for. Following Badminton and Burghley, it is very exciting to have some money coming into the sport. It is also exciting for riders and owners, and will hopefully get some deserved media attention. 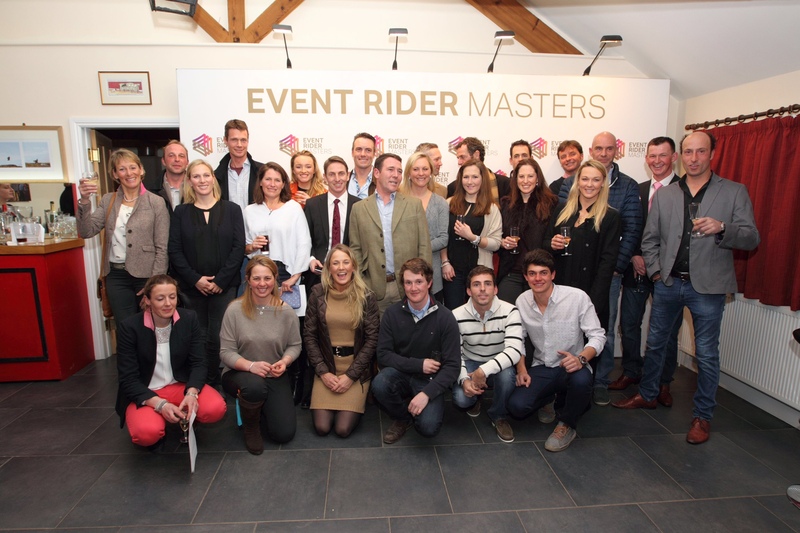 2016 sees the launch of the Event Rider Masters, an exciting new CIC*** series with unprecedented prize money and a goal of showcasing the sport of Eventing to a new global audience. Event Rider Masters represents a new dawn in the world of Eventing - whilst the format of the CIC***’s involved will remain relatively unchanged, the goal of Event Rider Masters is to package the sport specifically for television audiences and to deliver exciting new prize money as yet unseen in the world of short-format Eventing. Event Rider Masters will use new technology and reactive data to enhance the on and off-site experience for spectators, riders, owners and sponsors alike. The launch of the series has come about through a collaboration of progressive owners, riders and organisers. A team of six passionate eventing stakeholders led by Di Brunsden, have developed the concept over the past 18 months. The series has full support of the Event Horse Owners Association, the Eventing Riders Association, British Eventing and the British Equestrian Federation, and in November 2015 was granted full FEI approval. Each of the six classes will run under FEI rules and will be open to just 40 horse and rider combinations, balloted by FEI rider ranking points ensuring a top-flight competition featuring the best in the world. With dressage in form order, reverse order show jumping and the top 20 reverse order cross country, the excitement of the competition is maintained. The successful business team of Christopher and Lisa Stone, themselves event horse owners, saw real commercial potential in the Event Rider Masters and intend to support and develop the business model through their wealth of experience in both the sporting and financial spheres. The Event Rider Masters has a guaranteed prize fund of £350,000 - £50,000 for each of the six classes and a £50,000 prize fund for the leading riders at the end of the series. For 2016 the series will be UK based with a rapid expansion plan into Europe and beyond from 2017. Event Rider Masters is a partnership with EventingLive, a not for profit body that will support continued development and investment in the sport of Eventing.